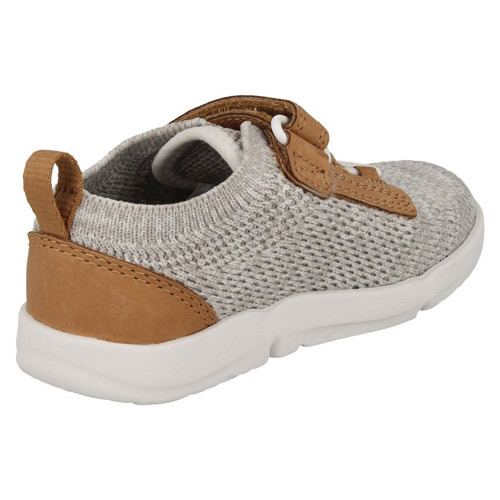 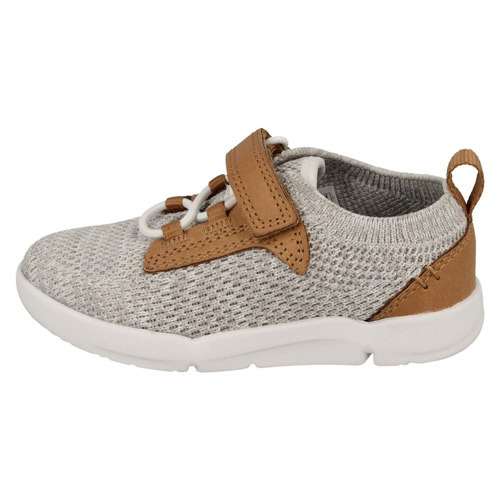 Clarks Tri Move – taking the knitted trend into Clarks first shoes collection, these modern trainers are perfect for everyday play. 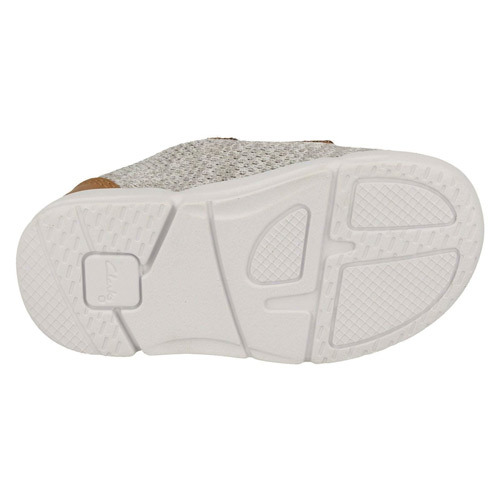 A soft, knitted upper wraps around the foot for a supportive feel, while a lightweight EVA sole with targeted flex grooves and rubber pods provides maximum flexibility and grip. 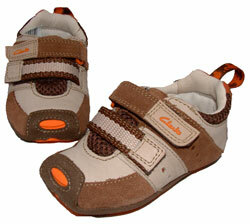 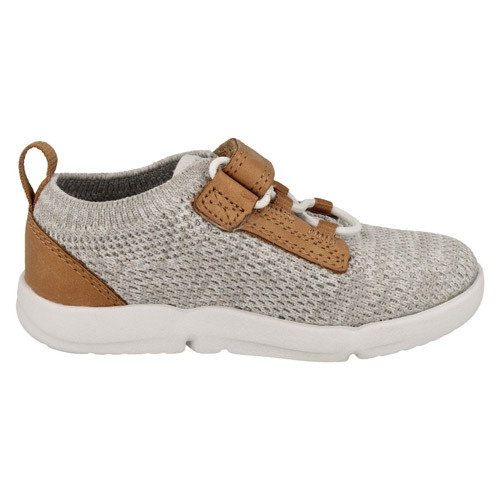 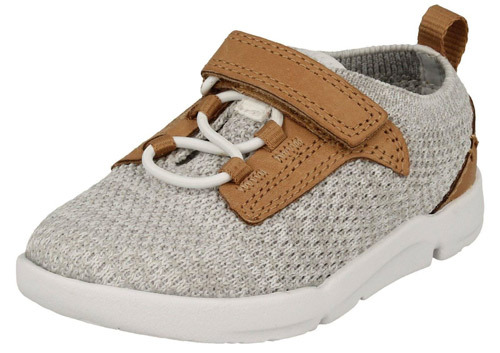 MACHINE WASHABLE and easy to keep clean, these trainers feature a bungee lace and riptape fastening for a secure fit and Agion linings to keep feet fresh.